Japan-based Resona Bank has announced that it is cancelling its cooperation with the Ripple-powered payments app, Money Tap. Launched last October by SBI Ripple Asia – a joint venture between Ripple and SBI Holdings, Money Tap offers real-time settlement for domestic payments in Japan. It uses xCurrent – Ripple’s enterprise software for messaging and international transaction settlement. Using MoneyTap, users can send funds to others using their mobile phone number or QR code without knowing the other party's account number. The app uses devices biometric authentication, such as fingerprint scanning, for ensuring security. 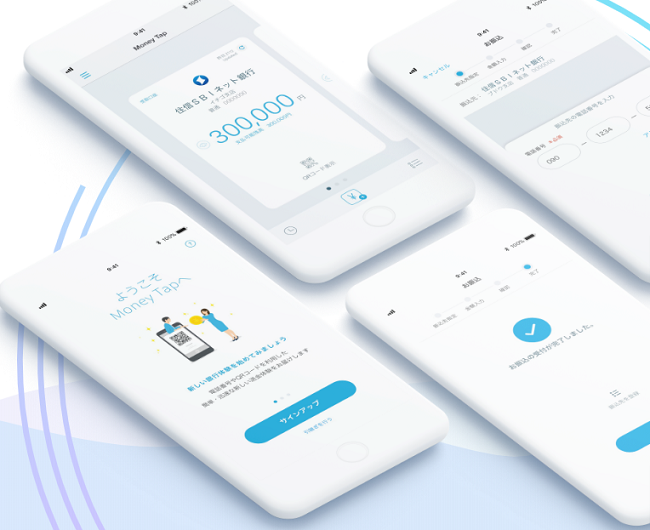 According to the official website, Money Tap is supported by three Japanese banks – SBI Sumishin Net Bank, Suruga Bank, and Resona Bank – so far, with plans to expand to more than 60 banks. “Resona Bank will cancel the cooperation with the money transfer application "Money Tap" which started on October 4, 2018 on May 13, 2019. The bank did not reveal the reasons behind its decision. SBI Ripple Asia is registered with the Kanto Local Finance Bureau as a licensed agent for handling electronic payments.